This year's America's Cup, held in San Francisco, is the epitome of boat races that harkens back to the 1800's -- making it the oldest trophy in American sports. These hotels offer some of the best views of the race, so you can take in the event in style. While most of us can't afford to spend the summer (or even a night!) on a yacht this year, there is a certain fascination with these luxury vessels. Put these boats in a race, and we're hooked. This year's America's Cup, held in San Francisco, is the epitome of boat races that harkens back to the 1800's -- making it the oldest trophy in American sports. History, boating and the San Francisco Bay...what are you waiting for? These hotels offer some of the best views of the race, so you can take in the event in style. The InterContinental Mark Hopkins Hotel features several high-floor suites with good views of most of the race waters. The best vantage point is at the iconic 19th floor Top of the Mark Lounge, one of the last sky rooms in the city famous for its panoramic views of San Francisco. The historic Argonaut Hotel Fisherman's Wharf is uniquely situated in the San Francisco Maritime National Park and is home to the park's Visitors Center and Interactive Museum. 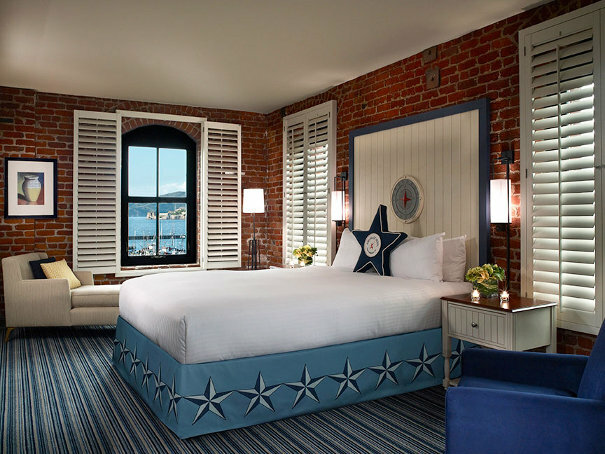 Newly-designed rooms and suites plays on a nautical theme, based on the sleeping quarters of a steamer ship making its way to San Francisco. An official partner hotel of America's Cup, the Hotel Vitale is located on the waterfront at the Embarcadero and is easily accessible to the attractions and excitement of Fisherman's Wharf. 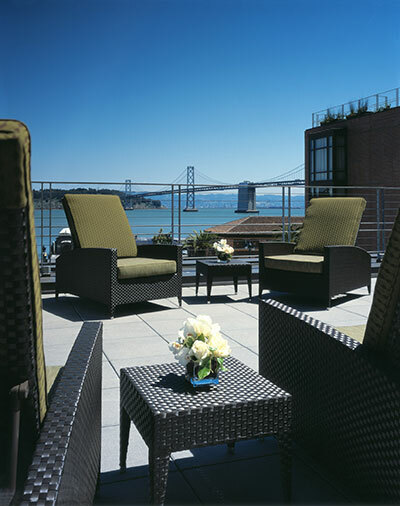 Splurge on a "circular suite" with panoramic views of the bay, the Ferry Building and the Bay Bridge. 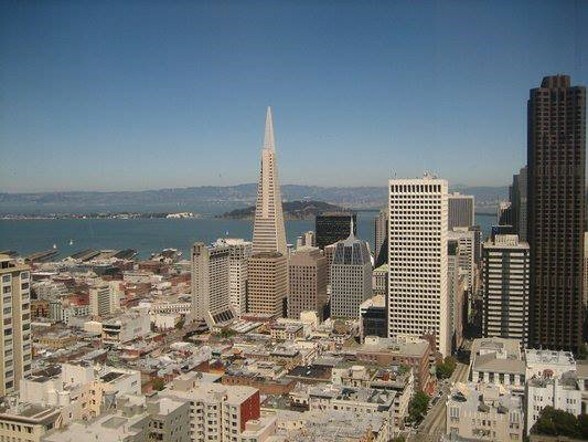 The Mandarin Oriental San Francisco boasts the highest views available in the city, with unobstructed vistas of the sailing course from bay view rooms and the 40th floor SkyDeck. 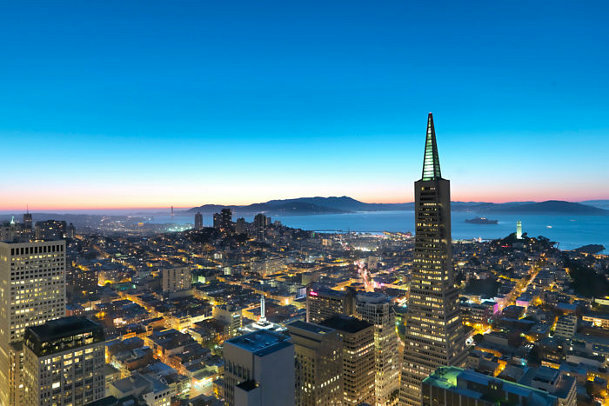 The grande dame Fairmont Hotel San Francisco presents an awe-inspiring picture of historic San Francisco, complete with a panoramic view of the City and the Bay from high atop Nob Hill.